Any natural mineral, like thin sheets of translucent flexible glass, we call mica. One name, thus, unites a whole group of compounds. All of them belong to aluminosilicates, most have potassium, but they have different transparency and color. Mica is a very extensive mineralogical family. Four other types of mica are more common: muscovite , biotite, phlogopite, lepidolite. Muscovite occurs more often than other micas. The muscovite plates are colorless or whitish, transparent or translucent. Natural impurities sometimes cause the muscovite to change color and become yellowish, pinkish and even greenish. Biotite is saturated with iron ions in all molecular groups of the compound, because of what remains opaque in all its variations. The color of biotite mica can range from brownish-green to completely black. Phlogopite, the second most common after muscovite, rarely is colorless. Phlogopite has a yellowish coloration, sometimes reaching brown. On the lumen of phlogopite leaflets can look golden, like the July sunrise in the bucket, and reddish-brown, like a rainy August sunset. Lepidolite is almost never even: its leaves – usually pinkish-purple or even purple – are curved like flower petals. Instead of dense flat aggregates, lepidolite sheets can form complex rosettes. The color of lepidolite is not always expressive. Minerals happen to be grayish-colored, and colorless-translucent, and dirty-yellow. However, all the lepidolite stains the flame red – thanks to the lithium contained in the substance. Mica people became interested in the time when they began to build houses, but did not invent glass yet. To “glaze” the mica with a window is not easy – but the masters found a way out. For every piece of transparent mineral – and mica is not often found with plates larger than the palm, – a metal (lead or tin) frame was made. The combined frames of the mica plates were called the windows, framed with a tree, inserted into the window openings. Needless to say, this method of “glazing” was expensive and difficult for most people. Pood mica, depending on the quality of the material, was estimated in the range of fifteen to one hundred and fifty rubles – while the cash cow cost four rubles. But candle lamps with mica windows were available to everyone. Transparency and heat resistance of mica only increased the demand for the material with the development of industry. The windows in the walls of the boilers for cooking glass and annealing coke were made from mica, which helped to trace the details of the technological process. In the last century, mica was an indispensable industrial raw material. Especially high demand for mica occurred during the years of military operations. At that time, mica was one of the five most important strategically important natural materials. The production of electrical engineering without mica seemed impossible! Mica is an excellent insulator that does not change the parameters of electrical resistance even under extreme heating. 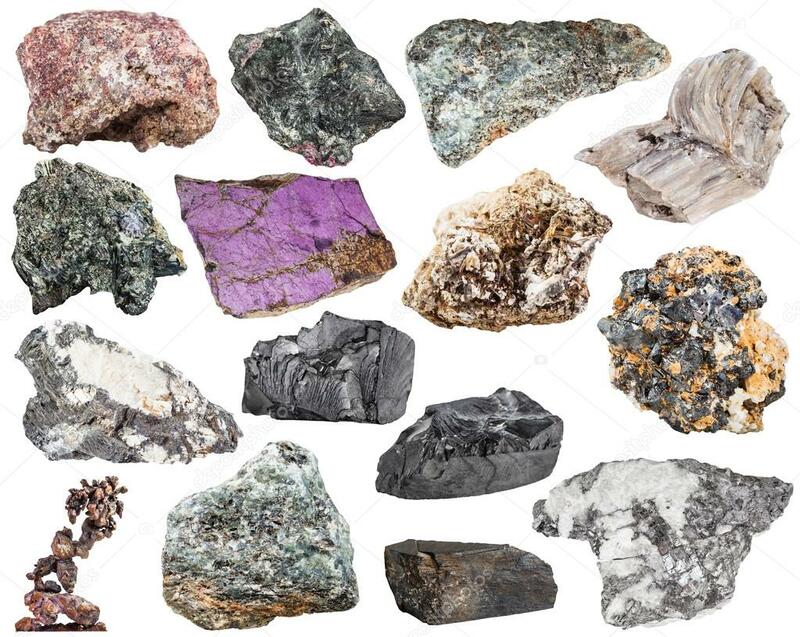 Such a property forces a person to use a natural mineral in radio electronics, and these days, when synthetics, it would seem, surpasses natural substances in all respects. Some types of mica swell when heated. Of these, vermiculite is produced – material for which the right to purchase is disputed by builders and farmers. For builders, vermiculite is an excellent heat insulator that does not cake and does not lose quality for decades. For agriculturists, vermiculite is a ready-made substrate for growing plants, a microelement fertilizer, a keeper of moisture in the soil. The soil, mixed with vermiculite, at times increases the productivity of plants due to the sharply increased moisture capacity and enrichment of the nutrient medium with the necessary elemental composition. Mica lining of wooden products is no less popular than inlaid caskets, lockers, canes with mother of pearl, metals, ivory. Mica windows, framed by silver scandium or bone chic, create an impression of depth and volume. Color mica plus everything is interesting for the produced optical effects. Grinded mica, being mixed with paints, gives the painted surface a deep, seemingly inner glow. The technique of applying so-called “roll” paints enriched with mica is also developed for wall-papers, for various products, and even for plastics. Mica powder is also used in cosmetics, as an additive to blush, shadows and to powder itself. A thin pearly reflection tells the skin a healthy glow. In popular Ayurveda, black mica – one of the best Healing Stone is the most important material. Thanks to a special method of calcination (repeated heating in burning cakes of cow dung), black mica acquires the ability to treat a person. It is considered that mica, which has passed through the sacred flame less than two hundred times, is able to correct the work of the gastrointestinal tract. At least a thousand times you need to burn the mica in the cow dung so that it starts to act on the mind and feelings. In modern lithotherapeutic practice, the possibility of multiple burning of mica in electric furnaces is used. However, patients complain of insufficient effectiveness of treatment with such a drug. Grated mica is given to patients with infectious diseases as a restorative. For centuries, magical practice has established: a mica leaf of gold color, placed in a purse, attracts gold (profit). Wearing white, seemingly frosted mica in a pocket of winter clothes protects from freezing. Green mica gives its owner a peace of mind. Pink promotes kind understanding in the family.